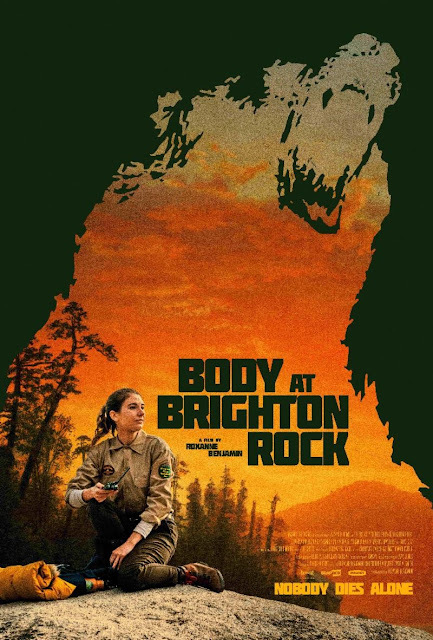 Check out the trailer for Body At Brighton Rock. In theaters and On Demand on April 26, 2019. The film stars Karina Fontes, Casey Adams, Emily Althaus, Miranda Bailey, Martin Spanjers, John Getz. Roxanne Benjamin writes and directs.